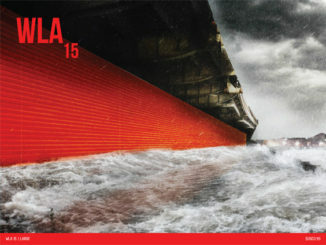 WLA 10 is the latest edition of WLA bi-monthly landscape architecture magazine with projects from Russia, Australia, USA, Montenegro, Germany, Vietnam, South Africa showcasing a wide range of projects. The scale and depth of the designs published in this 10 edition gives a great insight into the landscape architecture profession for professionals, students and the public. Projects vary from the conceptual to the built, from the natural to the highly constructed landscape. 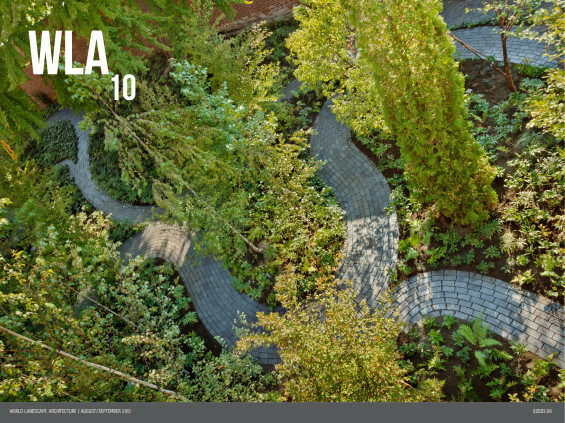 WLA 10 includes 20 different projects from various firms including Michael Van Valkenburgh Associates, LDA Design, HASSELL, Taylor Cullity Lethlean, OLIN, Andrea Cochran Landscape Architecture, mikyoung kim design, Gravity Green, EDSA, Groundswell Design and many others.